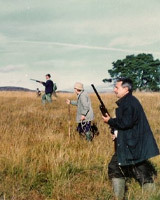 Tom Manganiello is an Italian veteran hunter living and working in Scotland since 1975. 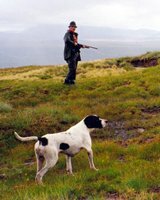 He has been a hunting organizer since 1989. 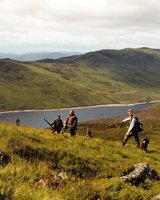 We organise any kind of hunting and shooting, fishing and touring in Scotland and in the Balkans. 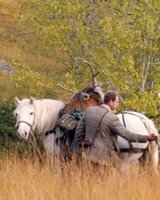 Manganiello is known in the whole of Italy for his organizing quality about hunting and shooting mainly in Scotland and also in Romania, Bulgaria and Serbia, countries rich in game, where the hunter can move in a hunting paradise, discovering its charm and its fauna. We have decades of experience in this field, we love what we do and we are good at it. 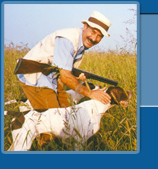 Tip: To return back to this page, click on the TM Sporting banner at the top of the site at any time.